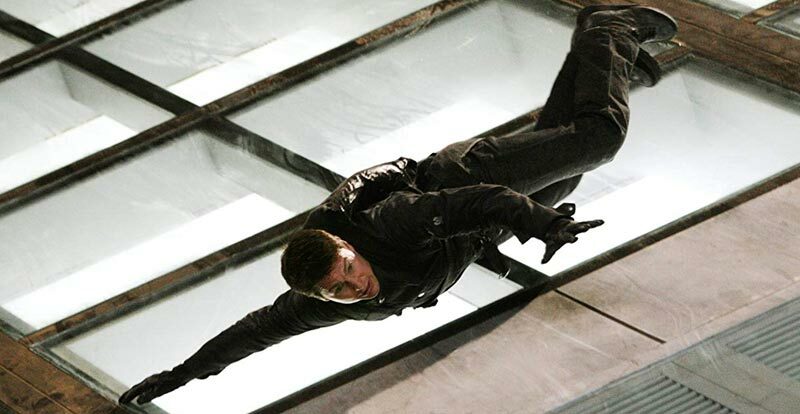 With a sixth Ethan Hunt outing looming, the first five Mission: Impossible movies have been let loose on 4K Ultra HD. So, how do they fare? Do they explode onto our screens, or just fizzle out? 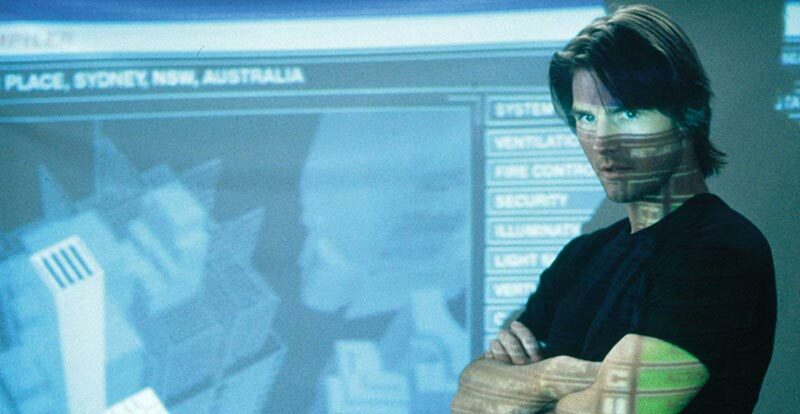 The story: It’s 1996 and the the TV show is reborn, with Tom Cruise taking the lead, and Brian De Palma plopping his bum into the director’s chair. 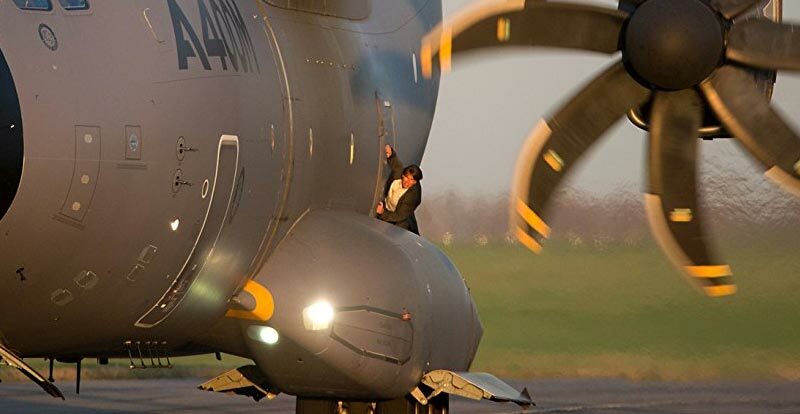 A failed mission in Prague leaves Hunt as the sole survivor of his IMF (Impossible Missions Force – in case you’ve ever wondered) team, and he’s suspected of being the bad guy. It’s name-clearing time! 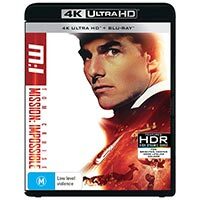 The 4K disc: Mission: Impossible hits 4K just the way we like it, with a full 4K transfer that’s accompanied by HDR – and Dolby Vision if you have it. 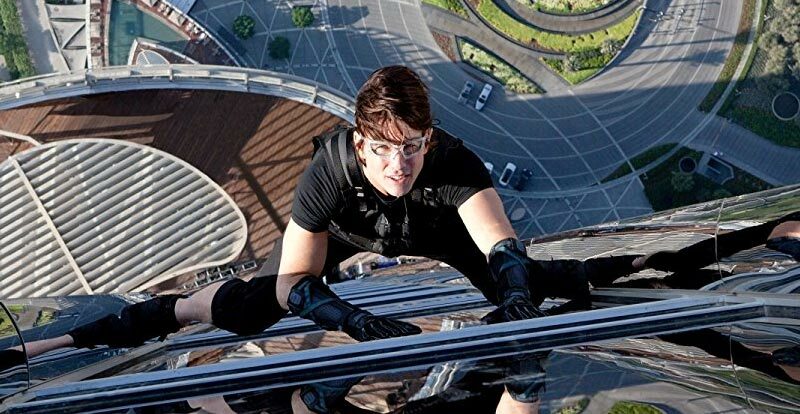 While there are some occasional signs of the film’s age – especially in effects shots – and a fine level of grain apparent most of the time, it’s the best that we’ve ever seen the movie looking. As for sound, it comes via a Dolby Digital TrueHD 5.1 mix. This uncompressed affair certainly doesn’t sound more than 20 years old (although we’d have preferred an Atmos mix, of course). The story: Action legend John Woo takes over from De Palma, as the series heads mostly to Australia. Boffins have concocted a virus that brings rapid death if not treated via an antidote within 20 hours. Naturally this appeals to nefarious types, and a disavowed IMF agent steals the antidote. Can Ethan and pals save the world from a mass outbreak? 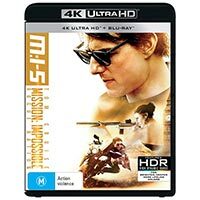 The 4K disc: This ‘strayan jaunt also comes to 4K Ultra HD toting a full 4K transfer, which also features HDR and Dolby Vision that does wonders with the gamut of black to white. Look at the Randwick Racecourse scenes to see how good a 4K disc of an older film can look. Elsewhere, every bead of sweat on Cruise’s chinny-chin-chin is visible in what is a brilliant-looking treatment, with a very fine level of grain only intrusive if you park your own chinny-chin-chin against the screen. Once again, Atmos is shunned in favour of a Dolby TrueHD 5.1 mix. It’s actually remarkably good considering the lack of channels, but… well, you know. The story: It’s 2006, and the directorial musical chairs continue, as JJ Abrams gets his turn to tell Tom what to do. As for story, could it be that Ethan has gone all homebody? Yep, but the life of an IMF agent – even if retired – doesn’t necessarily gel with domesticity. It’s toxic weapon time – again – as Philip Seymour Hoffman gives excellent bad guy, threatening Hunt’s wife if he doesn’t get his evil way. This time it really is personal. 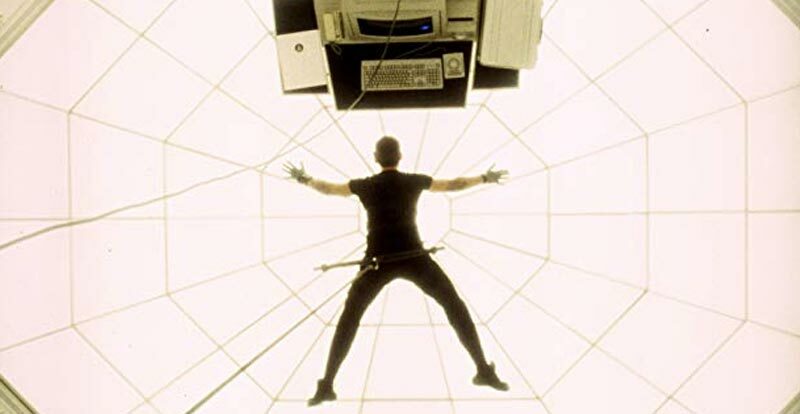 The 4K disc: This one comes to us in the form of an upscaled 2K transfer, and the difference is quite noticeable when your binge watch takes you straight from II to III. What does delight, however, is the HDR and Dolby Vision enhancement, which really makes scenes pop where they should, unlike the relatively flat Blu-ray transfer. Once again audio comes to us via a Dolby TrueHD 5.1 mix. Once again it’s good, but many will miss the chance not taken to add extra oomph to the aural proceedings with Atmos or DTS:X. 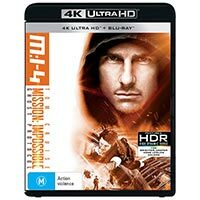 The 4K disc: Good news? We’re back to native 4K. Better news? 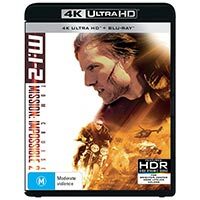 It’s by far the best looking M:I so far – and when you add the HDR/Dolby Vision improvements it makes this one even more of a total joy to behold. For a brilliant example of how good the latter treatments can be, check out the Dubai scenes. Then there’s the detail, the colour, the delightfully inky blacks… Sorry, we got a bit excited there, but with good reason. Anyway, audio-wise we get some improvement over the previous three releases, with a Dolby TrueHD 7.1 channel mix filling the room with two extra channels of action, and filling it well. 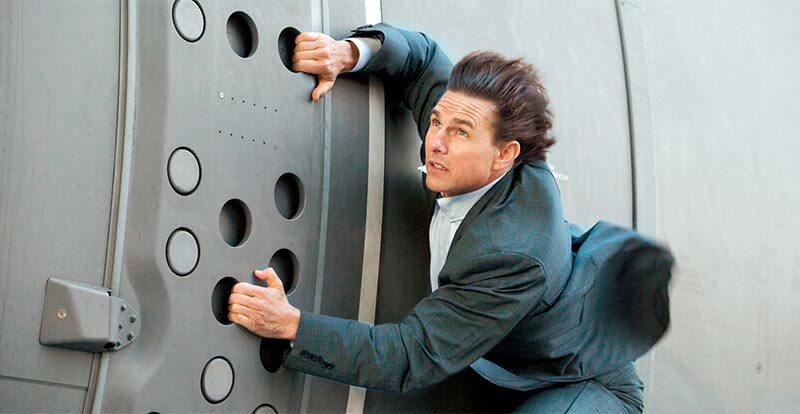 The story: The fifth M:I sees Jack Reacher director Christopher McQuarrie rekindle his working relationship with Cruise, as the IMF find themselves disavowed – again. This, of course, doesn’t stop Hunt or his crew, as they embark upon one heck of a world trip that take various members everywhere from the opera in Vienna to the sands of Casablanca in order to snuff out a deadly rogue syndicate named, erm, Syndicate. 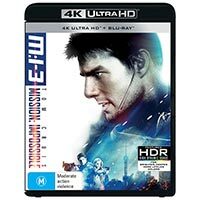 The 4K disc: The mixed bag of specifications continues, as we pop back to an upscaled 2K format. 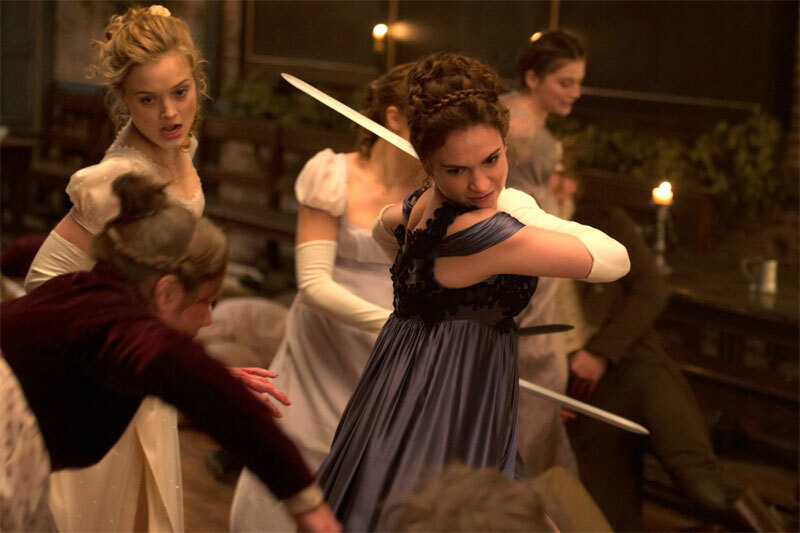 That being said, you’d expect a movie as modern as this to look pretty spectacular regardless, and it does – a quick comparison with the Blu-ray sees this one streets ahead in detail. Then there’s the realism added by HDR/Dolby Vision, which makes the experience even more enjoyable. Speaking of which, ladies and gentlemen, we have Atmos! 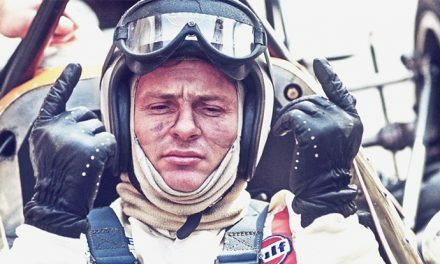 It’s the delight that you’d hope, too, with certain scenes – such as the performance of Puccini’s classic opera Turandot (the one with ‘Nessun Dorma’) while a Hunt vs snipers dance goes on – really demonstrating just why it’s worth investing in all that extra gear to get that Atmos-pheric sound bubble happening.